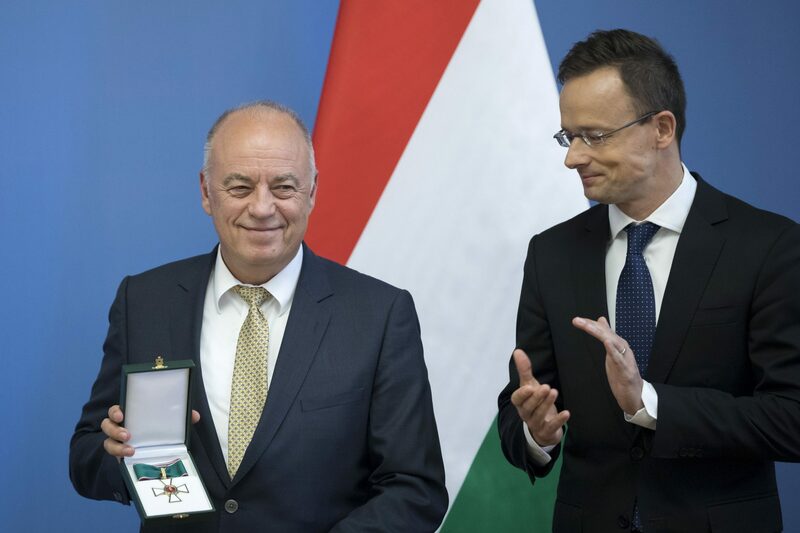 Foreign Minister Péter Szijjártó awarded Peter Koessler, Audi’s board member for production and logistics, the Hungarian Order of Merit in Budapest on Thursday. 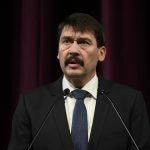 Szijjártó said Hungary’s economy and its citizens had profited from the decisions Koessler made when he managed Audi‘s car and engine plant in Győr, in northwestern Hungary. Koessler said the award belongs to the entire Audi Hungaria team and symbolises Audi’s full confidence in its cooperation with Hungary. Audi employs more than 11,500 people at its base in Győr. It has invested more than 8 billion euros in Hungary since 1993.